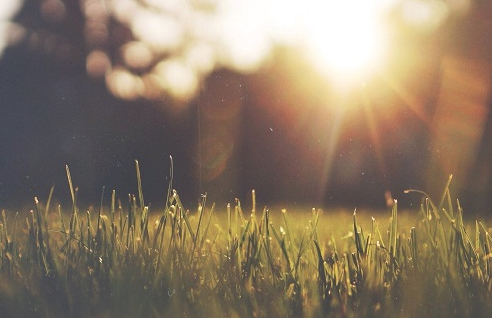 A block of dedicated time is carved out each and every Sunday morning in my parents home. 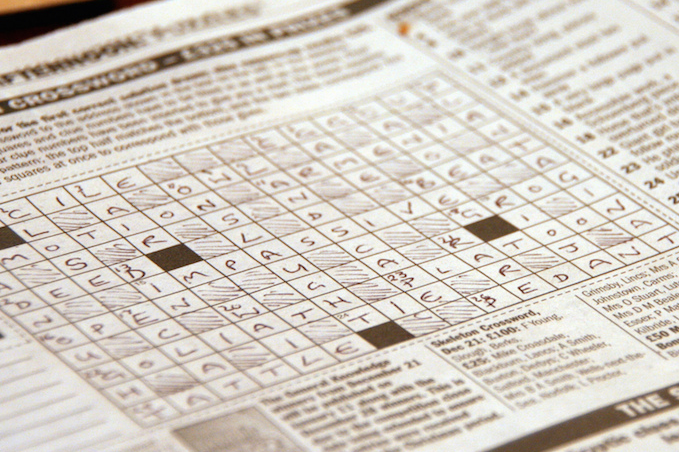 Sunday mornings are happily spent in anticipation of tackling the ultimate prize – the successful completion of yet another mind bending New York Times crossword puzzle. Pax World Management “Investing in Women” March 2015 newsletter recommends The LastingMatters Organizer in the “Practice Management Tip” section- “a great tool for advisors to use with clients, helping to organize their personal intentions”. 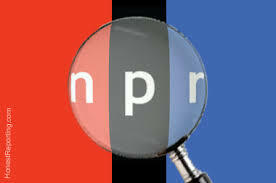 NPR’s Diane Rehm’s personal story catapulted her to the forefront of the right-to-die debate when she shared her husband’s death with the public. Her husband John struggled with Parkinson’s disease and then struggled with his end-of-life choices. John wanted to die on his own terms but he lived in a state where there was no legal aid-in-dying option. Centering Corporation and Grief Digest Magazine, an Omaha Nebraska Company providing on-line grief resources, has added The LastingMatters Organizer as a "Grief Resource" on their website. Centering Corporation "helps support groups find the resources they need to make a difference". In 1903, my great-grandfather, George D. B. Bonbright sold a stamp collection to help fund and open his investment firm in Rochester NY with six employees. George was a “life planner.” My grandfather was named a partner at Bonbright & Co. where he too was a meticulous planner. In 1958, my father began his 56 year career helping people plan. For over three decades, my husband Tom has served hundreds of families with planning their life’s transitions. Barbara Sedoric, Founder of LastingMatters, joined four local experts at The Music Hall Loft this fall to discuss a spectrum of issues and the importance of making future plans for ourselves and our loved ones. Jeff Baxter, MSW, RSW, a social worker from Cambridge, Ontario, Canada, father of twins, and dedicated blogger of Beyond Estate Planning, recently posted a wonderful review of The LastingMatters Organizer. Barbara Sedoric posted another inspirational story as an Architect of Change on Maria Shriver's website on December 8. The topic? They recently arrived packaged lovingly in white tissue in a box with a note from his widow. They sit side by side on our mantle this holiday season next to two others that are perched there. They sit as a stark and precious reminder of the man who once wore them. 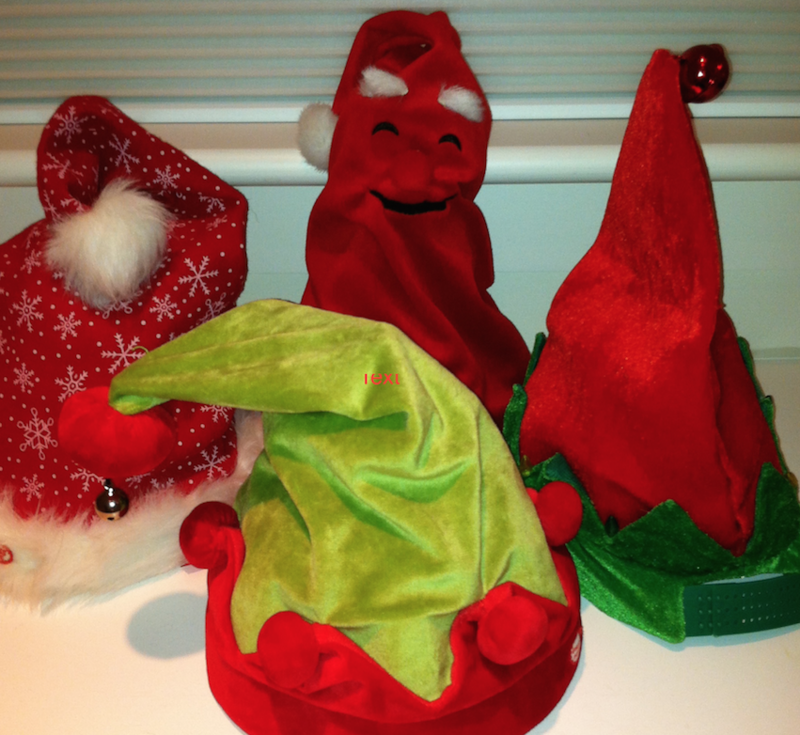 They are Rohe’s red and green, furry, bright, holiday music- playing, ridiculous holiday hats. 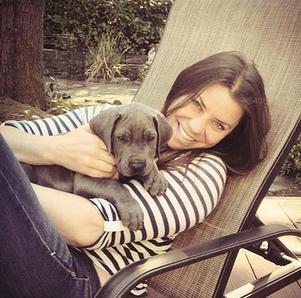 Brittany Maynard died peacefully on Saturday November 1, 2104, surrounded by her family and loved ones. Brittany chose to end her own life. That was her plan.